Tech companies all over the world are unsure how this can be achieved without installing backdoors into their own security systems. These vulnerabilities are just like a stack of powder kegs ready to blow up at any moment. This is because anyone with knowledge of their existence could theoretically use those security holes to gain access to the user data. Any company unwilling to comply with this decision will be fined regardless of their motives. The penalty can go up to AU$10 million or US$7.3 million. Moreover, any individual who refuses to hand over data suspected to be linked to criminal activities can even face jail time. While the Australian government has stated that this law is needed to fight against terrorism and organized crime, security experts believe that this will lead to even more cyber-attacks and a steady rise in cyber-crime, with good reasons as well. This shakes the very foundations upon which Internet security and VPN end-to-end encryption are built. It’s a giant leap backward in terms of privacy and anonymity, but also in terms of countering cyber-crime. Australia has now become the first Western nation to ban encryption. You can’t stop but think of Saudi Arabia or China, countries where cyber-crime reaches alarming rates, and the abuse of citizens’ privacy rights has been legalized for some time. I believe this to be a pivotal moment that will decide the future of digital communications, and also of privacy and anonymity. If this decision isn’t met with enough resistance, then the other countries in the Five Eyes Alliance might follow as well. There was a time when privacy was considered to be sacred. 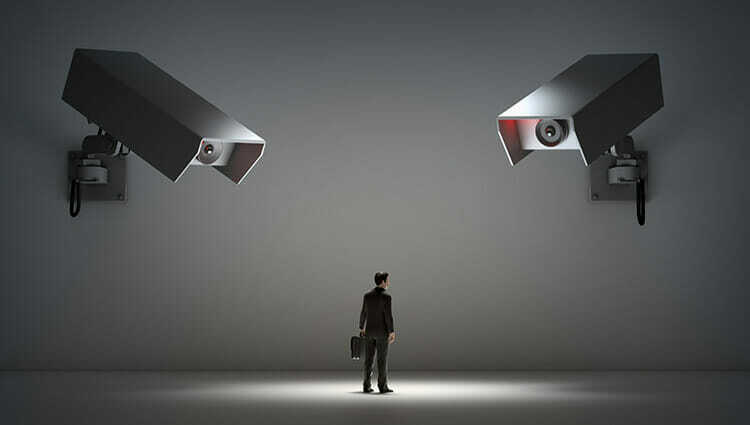 To overcome this concept, Australia has chosen to redefine the boundaries of privacy. An ingenious sleight of hand that fools no one. About the essayist: Bogdan Patru – analyst at VPNTeacher, a site dedicated to providing unbiased cyber security and data privacy information and support.